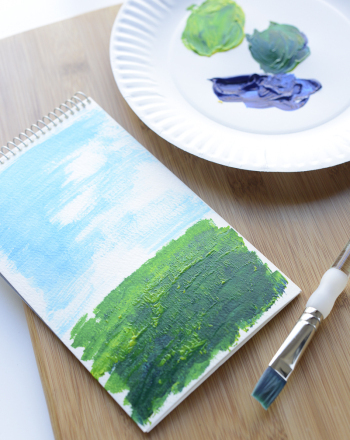 Celebrate the luck of the Irish with this collection of fun St. Patrick's Day activities. 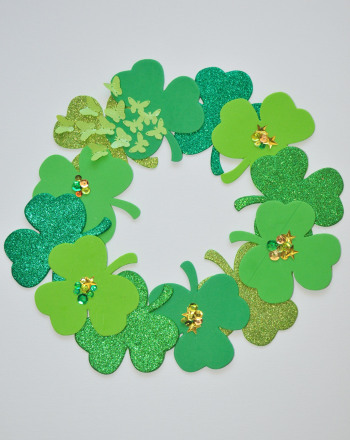 This shamrock wreath will allow your child to practise tracing and layering shapes and is the perfect way to get everyone in the mood for St. Patrick's Day. 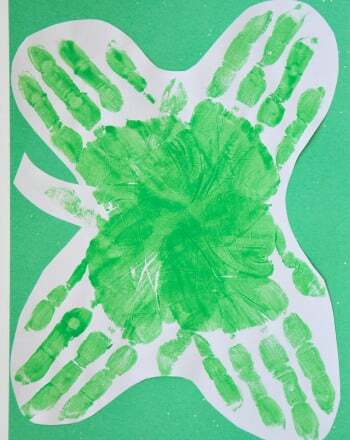 Celebrate Saint Patrick's Day with a colorful rainbow, a pot of gold and an introduction to printmaking. 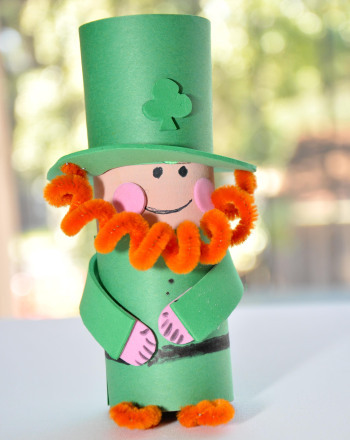 Have your child create a little leprechaun to celebrate the season and create a little mischief. 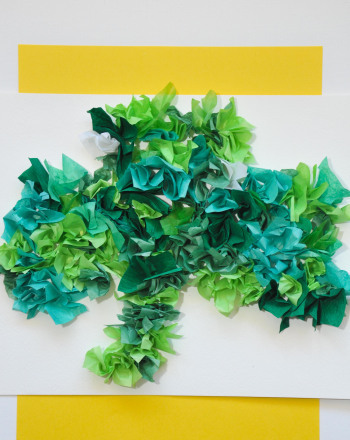 Your child can celebrate St. Patrick's Day by creating this textured clover made from tissue paper. 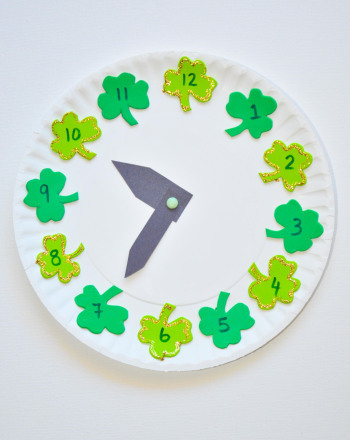 Your child will love making this adorable clover clock that will help him learn how to tell time. 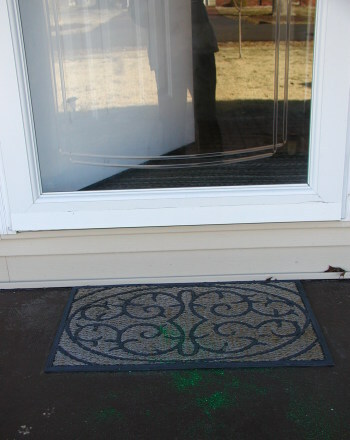 Your children will squeal with delight when they discover all the mishaps that come about after a visit from the leprechaun. 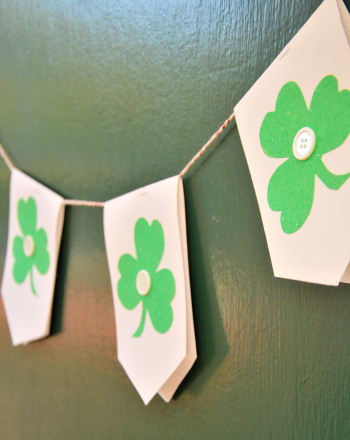 Decorate with a banner made from paper, clover shapes and buttons to celebrate spring or St. Patrick's Day! 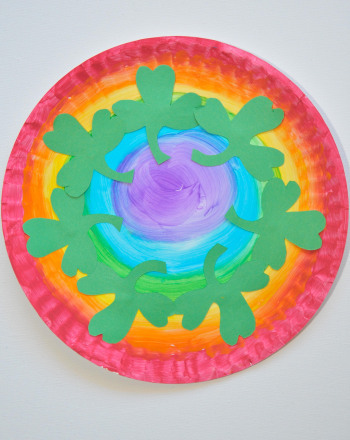 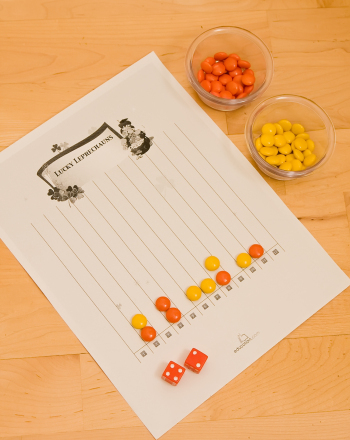 Embark on a Leprechaun Treasure Hunt! 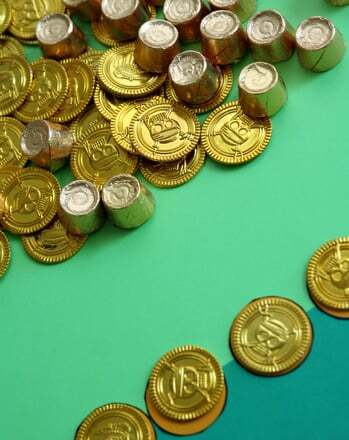 This hunt for leprechaun gold is so much fun, kids won't even realise they're working their reading muscles at the same time. 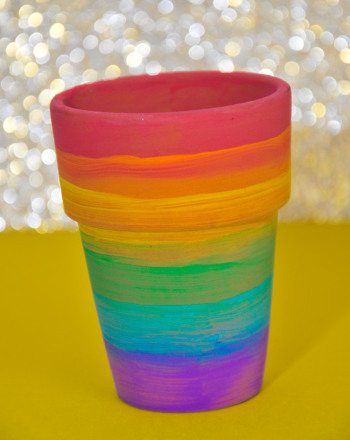 Help you child learn the colors of the rainbow and paint them in order by making a beautiful rainbow pot. 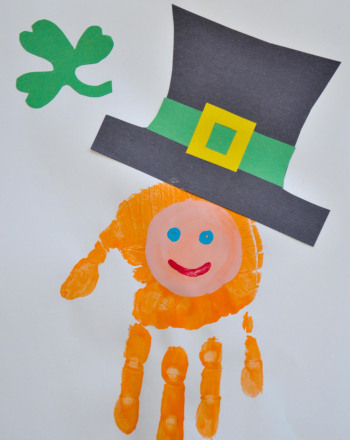 Your child's painted handprint helps create a lucky bearded leprechaun to bring a smile to everyone celebrating St. Patrick's Day! 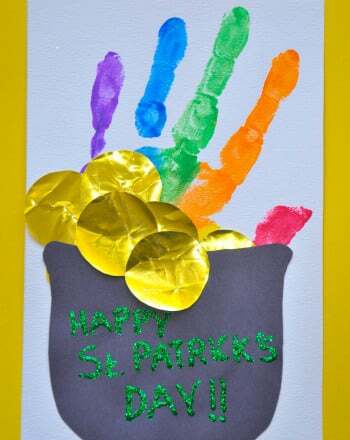 Your kids will love this tradition of finding a leprechaun's gold hidden all over.